Are you planning to have a Camp this Summer? If so, April is the perfect month to start marketing your Camp. However, if you have been too busy to market your camp; it’s never to late to start today! 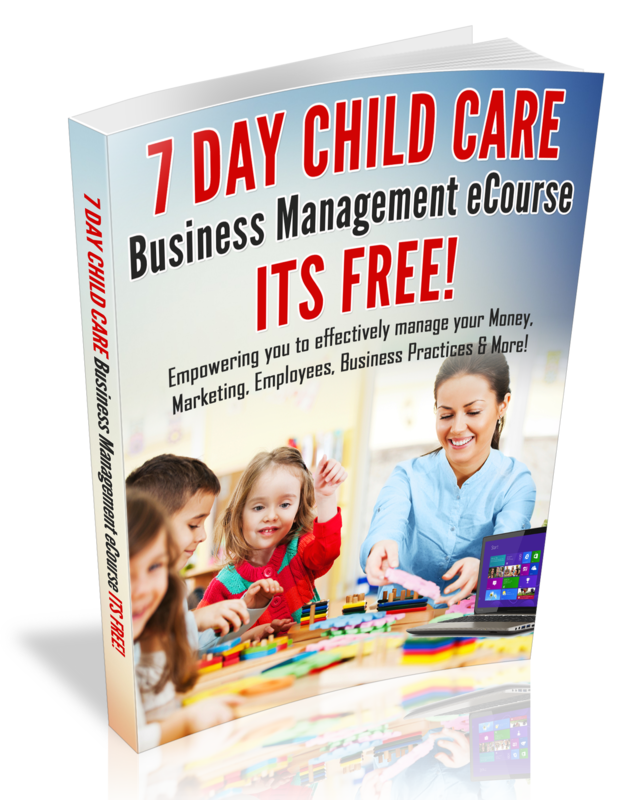 The summer time is a great season for the business of Child Care. In fact, school-age children are out of school and parents need a fun and enriching place for their children to be. 1. Create a festive Flyer about your camp on your computer. Be sure to include the dates of the camp, events along with field trip information. Include a registration form with the flyer. 2. Start Marketing your Summer Camp On Your Social Media Pages; using summer related images that include a link to your website or your phone number. 4. Send flyers and information to families that attended your camp in previous years. 5. Plan lots of fun theme based activities along with field trips and be sure to market all that you have planned for your camp! 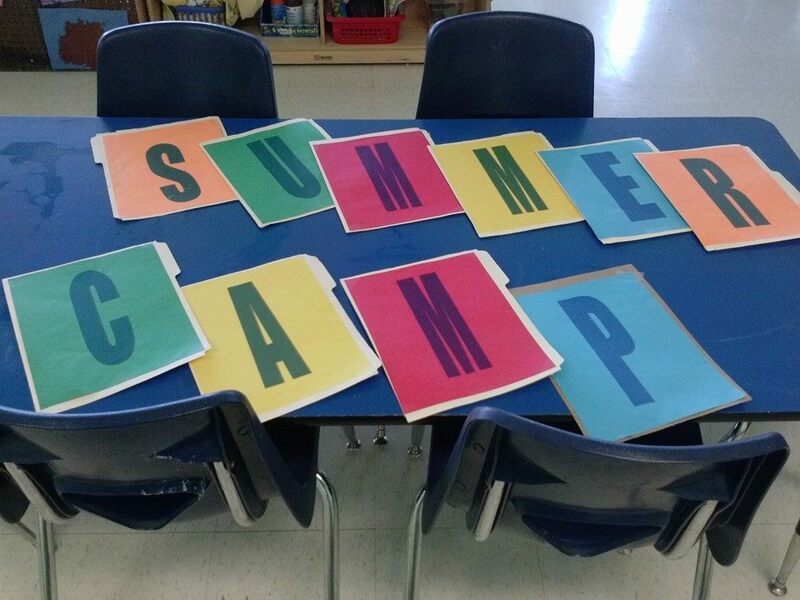 Need Summer lesson plans for preschoolers, join the Curriculum Club! All you have to do is Plan it, Market it and they will come! For more Summer Camp Planning or Marketing tips, grab my Marketing 101 kit and my Summer Camp Planning eguide. I had a great time with my staff at our Annual Summer Safety training/meeting. I believe that quality care is safe care and a few years ago, I have made it a tradition to start my Summer Camp off with a Safety Training. After the training, I feel that my team is empowered to have a fun and safe Summer. I share many of my Summer Camp secrets in my Summer Camp Planning guide, however, today I want to share 10 ways to have a fun and Safe Summer with you! 4. Take the water play outdoors this summer! 5. Be sure that you have at least 2 people on site, who are trained in first-aid & CPR. 6. Do not take children outdoors if the weather is above 90 degrees. 7. Refrain from using wading pools and if you have a filtered pool, be sure that there is a trained life guard on site. 9. Create a van check list for field trips that instructs staff on head count procedures, etc. Always double-check vans, even after you have counted all the children. 10. Take the water pitcher and disposable cups on the playground so that children will have access to drinking water at all times.Have a Safe & Fun Summer! Get Inspired This Summer and Sign-up for information about my Summer Coaching Series!